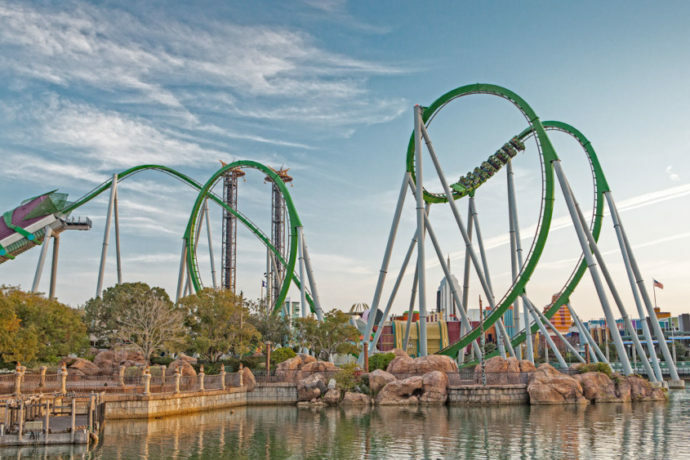 Universal Orlando’s official blog has just announced that The Incredible Hulk Coaster at Islands of Adventure will undergo major enhancement and refurbishment work beginning September 8th. And it will not re-open until NEXT SUMMER! There had been rumors that the refurb would happen in stages, reopening the ride during peak times of year, such as Christmas and Spring Break, but now it looks like the entire ride will remain closed for the better part of a year. 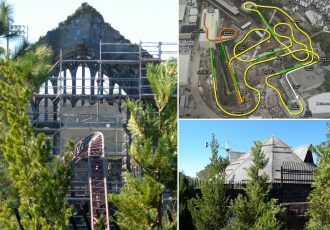 Universal says the beloved coaster will be getting some TLC in the form of some great, new enhancements to its storyline, ride vehicles and overall experience. Rumors have the entire queue building being completely rebuilt from the ground up, entire sections of track being replaced, and most importantly, the launch system being upgraded from tires to an electromagnetic (LIM) launch system. This will not only offer a smoother launch, but cost less in maintenance for park operations, without having to replace tires every few weeks. When the Hulk first opened electromagnetic launch systems were not yet up to the task for such a big endeavor, but as time went on the technology has improved, and the time has finally come. I for one am excited to see an updated queue building and improved storyline… Although I may miss the techno-rave party feel in the queue. 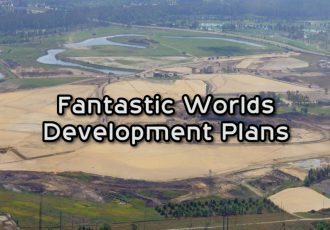 See the entire blog release below and stay tuned for more theme park news. We want to let you know that The Incredible Hulk Coaster will be getting some great, new enhancements to its storyline, ride vehicles and overall experience. 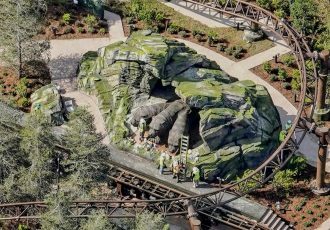 That work means we’ll have to close the attraction beginning Sept. 8. It will roar back to life next summer and we’ll keep you posted on the details. 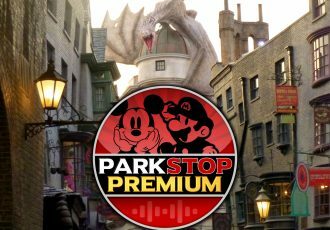 In the meantime, be sure to check out the other great, thrilling, experiences at Universal’s Islands of Adventure, including Dr. Doom’s FearFall, Dragon Challenge, Jurassic Park River Adventure and more. I’ve been lucky enough to get a sneak peek at plans for The Incredible Hulk Coaster, and I can tell you the overall experience is going to feel more immersive and high-tech. But don’t worry—the attraction will still have the same “Incredible” personality that makes it one of America’s most popular coasters. 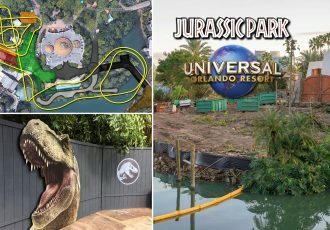 Universal is saying it will be open LATE SUMMER, which could mean July/August.